Ck Worldwide's Gas Saver front-end kit allows the users to save up to 40% of shield gas consumption while providing better shield gas coverage patterns. With better shielding gas coverage patterns the welder can extend the tungsten up to 6 x the diameter of the electrode beyond the edge of the gas cup. (This is achieved in draft free areas using argon gas.) Alumina push on or Pyrex high temperature glass cups are available. Alumina cups are durable, impact resistant and handle high temperature welding applications. Pyrex glass cups are used in applications where visibility is an issue such as inside corners, inside pipe, around tubing, etc. 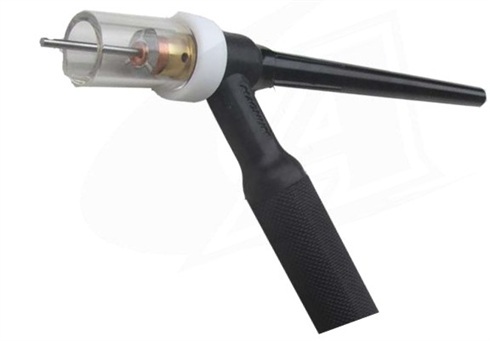 The Gas Saver kits will retrofit 2 series (CK9, CK20) and 3 series (CK17, CK18, CK26) torches or competitive brand equivalents using a replaceable white Teflon heat shield on a silicon rubber torch body. 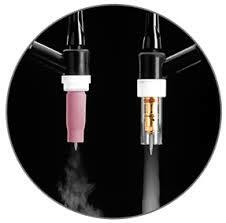 CK 2 series complete Alumina cup gas saver kit, select correct tungsten size . 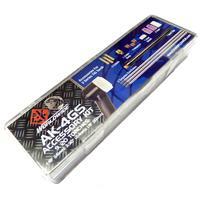 CK 2 series complete with clear Pyrex cup gas saver kit, select correct tungsten size . CK 2 series complete Large Alumina cup gas saver kit, select correct tungsten size . 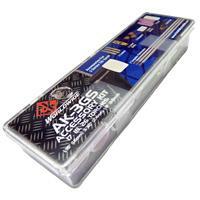 CK 2 series complete Large Pyrex cup gas saver kit, select correct tungsten size . 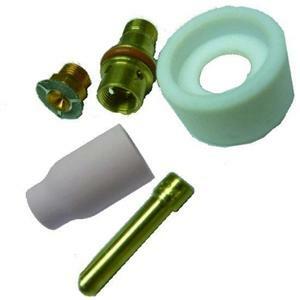 CK 3 series complete Alumina cup gas saver kit, select correct tungsten size . CK 3 series complete clear Pyrex cup gas saver kit, select correct tungsten size . 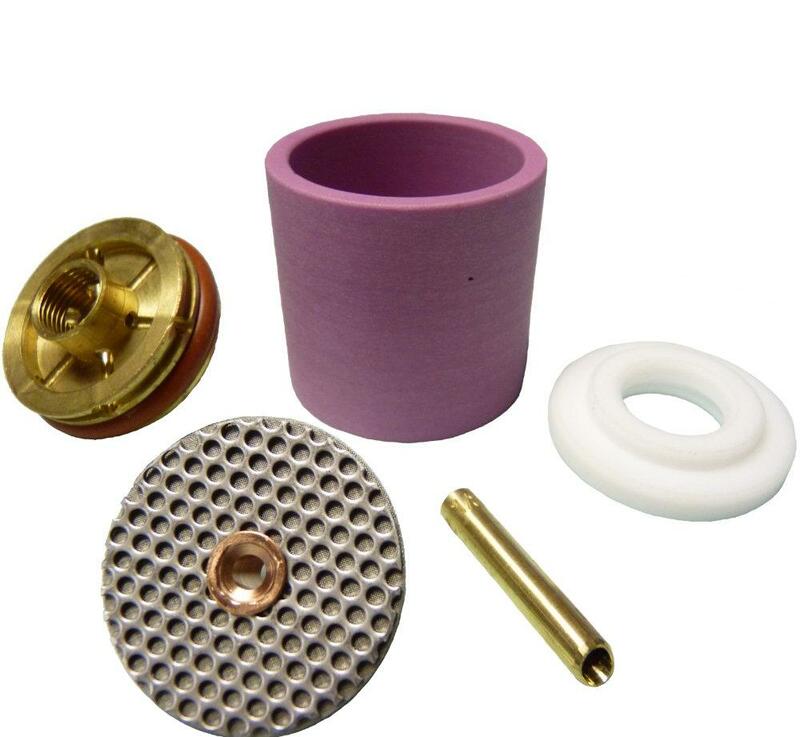 CK 3 series complete Large Alumina cup gas saver kit, select correct tungsten size . CK 3 series complete Large Pyrex cup gas saver kit, select correct tungsten size . CK 4 series complete Stubby Alumina cup gas saver kit, select correct tungsten size . CK 4 series complete Stubby Pyrex cup gas saver kit, select correct tungsten size .